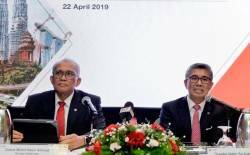 14 Feb 2019 / 12:11 H.
PETALING JAYA: The foreign direct investment (FDI) in Malaysia increased 1.3% to RM631.2 billion in the fourth quarter (Q4) in 2018 from RM623.1 billion in Q3 2018, according to the Department of Statistics (DoS). 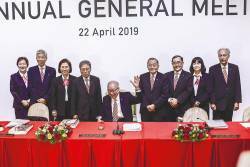 “The manufacturing sector remained as the highest FDI recipient (41.8%), followed by financial and insurance / takaful activities (22.3%) and mining & quarrying sector (6.6%),” it said in a statement today. The top three FDI countries were Singapore, Japan and Hong Kong. 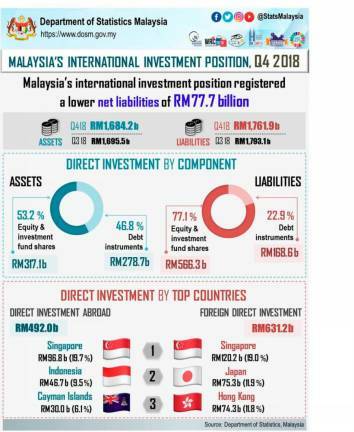 Meanwhile, direct investment abroad (DIA) position remained unchanged at RM492 billion in Q4 2018, driven by financial and insurance / takaful activities (38.9%), mining & quarrying (16.7%) and agriculture sectors (8.3%), with top destinations for DIA being Singapore, Indonesia and Cayman Islands. 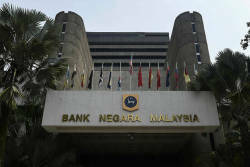 The DoS noted that the level of Malaysia's net international investment position registered a lower net liabilities of RM77.7 billion as at end-December 2018, compared with RM97.6 billion in Q3 2018. The financial assets position decreased to RM1.68 trillion in Q4 2018 from RM1.7 trillion in Q3 2918, while total liabilities declined RM31.3 billion to RM1.76 trillion from RM1.79 trillion. 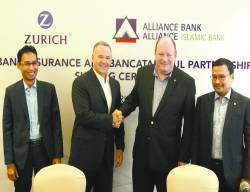 Portfolio investment, on the other hand, registered a lower net liabilities position of RM245.4 billion in Q4 2018 versus RM279.6 billion in Q3 2018. Other investment recorded net liabilities of RM113.9 billion in Q4 2018 against RM114.8 billion in Q3 2018.